When Bendy and the Ink Machine launched on Switch several months ago, GameStop had the exclusivity with the physical release. In just a few weeks, copies will be more widely available. Maximum Games announced a partnership with Rooster Teeth Games and Joey Drew Studios today to bring Bendy and the Ink Machine to all major North American retailers. The likes of Amazon and Best Buy should be selling the first-person puzzle horror title starting April 23. 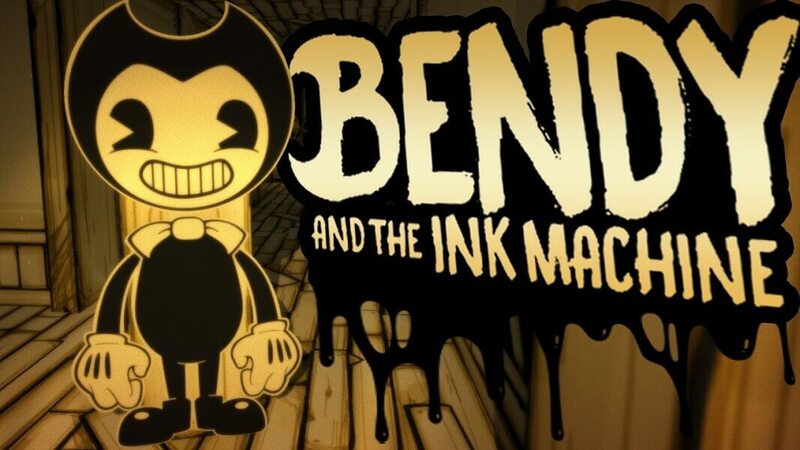 Aside from the current physical version at GameStop, Bendy and the Ink Machine is out now digitally on the Switch eShop. 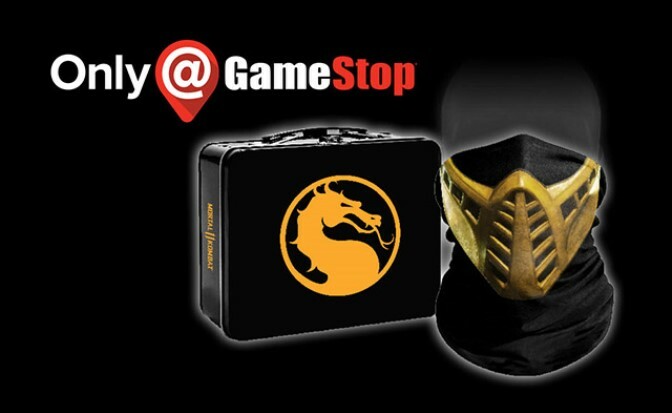 GameStop has revealed an exclusive pre-order bonus for Mortal Kombat 11. If you reserve the game, you’ll be provided with the tin and Scorpion neck wrap pictured above. Pre-order Mortal Kombat 11 at GameStop here. As usual, the offer should be valid in-store as well. Mortal Kombat 11 launches on April 23. GameStop has revealed an exclusive pre-order bonus for Crash Team Racing Nitro-Fueled. By reserving the game, you’ll receive a dashboard bobble. We have a look at it above. 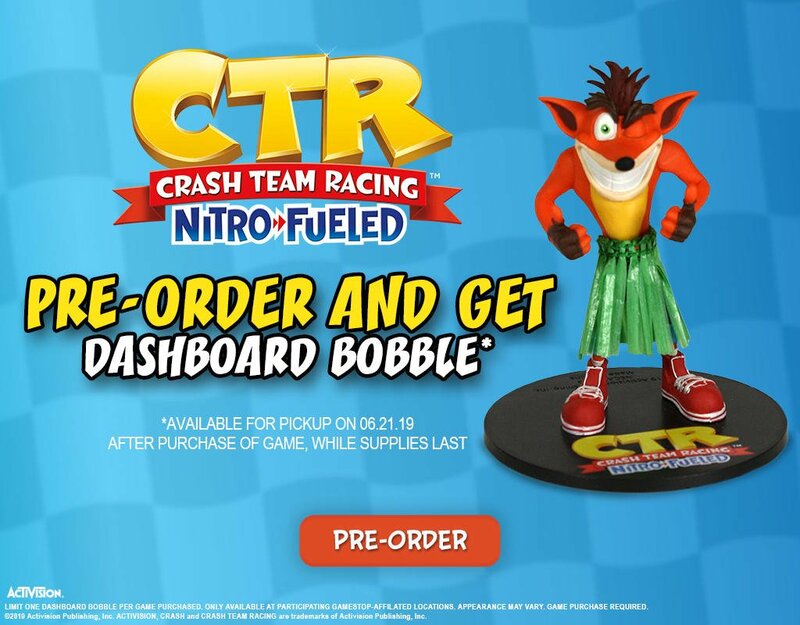 You can pre-order Crash Team Racing Nitro-Fueled from GameStop here. The offer should be valid in-store as well. Update: Bumped to the top. This is also back in stock on Best Buy. The Fire Emblem: Three Houses Seasons of Warfare Edition has been selling out pretty quickly since retailers started taking pre-orders this week. However, if you’re still looking to secure a copy, GameStop has it here. Fire Emblem: Three Houses launches July 26. The Seasons of Warfare Edition includes the game, sound selection CD, art book, steelbook, and calendar. Trine Enchanted Edition was added to the Switch eShop last November. Today, developer Frozenbyte provided an update on the next two entries in the series. Trine 2: Complete Story is due out for Switch on February 18 at a price point of $16.99 / €16.99 / £15.29. 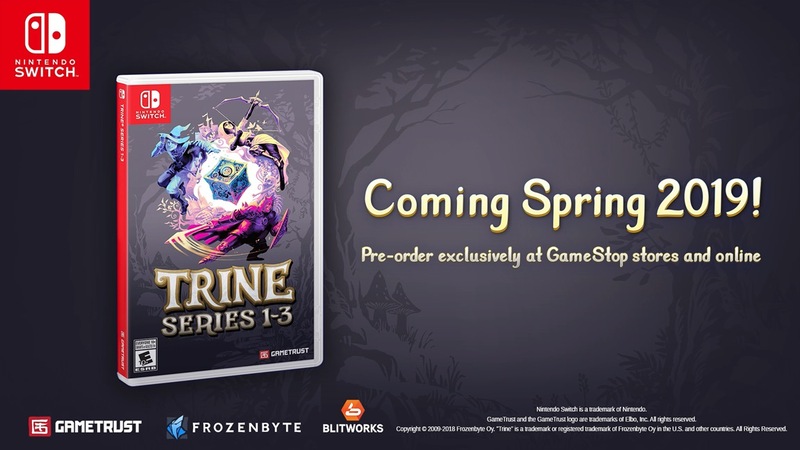 Trine 3: The Artifacts of Power will follow “soon”. 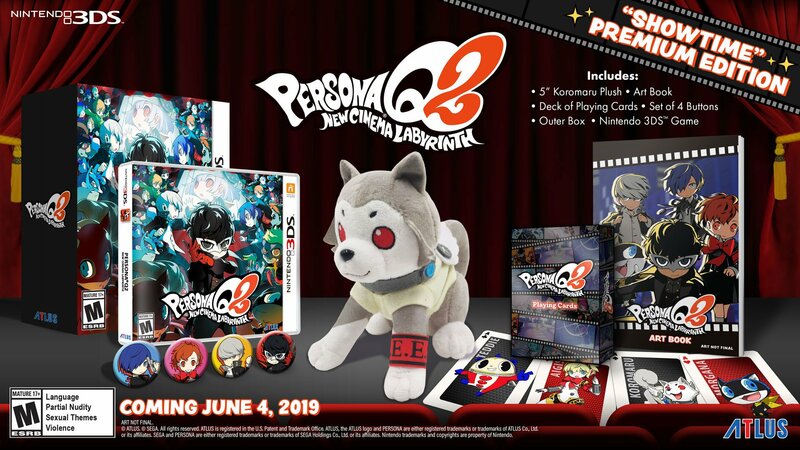 And if that wasn’t enough, the entire series will be released physically as a GameStop exclusive this spring. Several Switch and 3DS discounts have gone live at GameStop as part of a New Year’s digital sale. 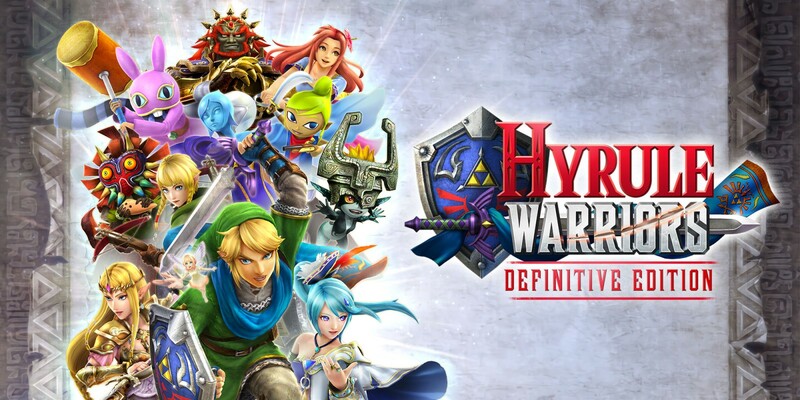 The select lineup includes Mario Kart 8 Deluxe, Octopath Traveler, Hyrule Warriors: Definitive Edition, Pokemon Super Mystery Dungeon, Fantasy Life, and more. Retailers currently have amiibo in stock that will be launching in January. 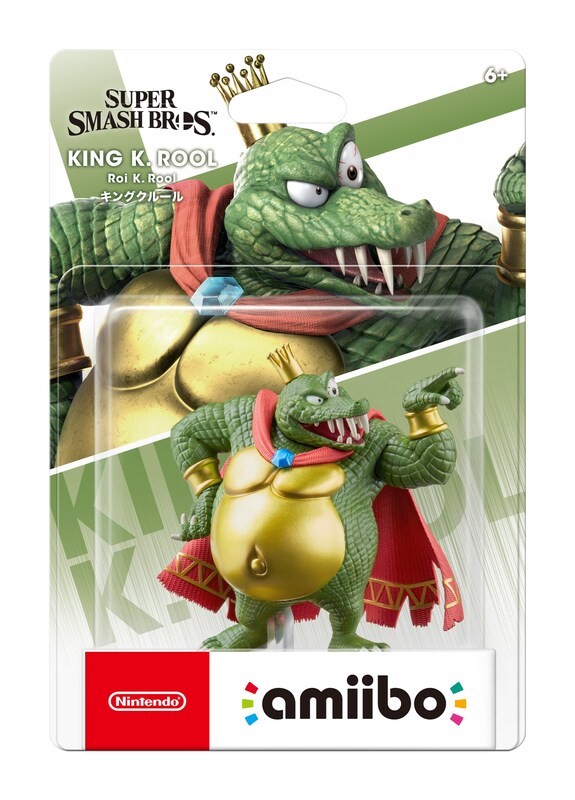 GameStop has Piranha Plant, King K. Rool, and Ice Climbers in stock. The first two are also up on Amazon. You can pre-order the latest amiibo on GameStop here. Amazon has them here. The Super Smash Bros. 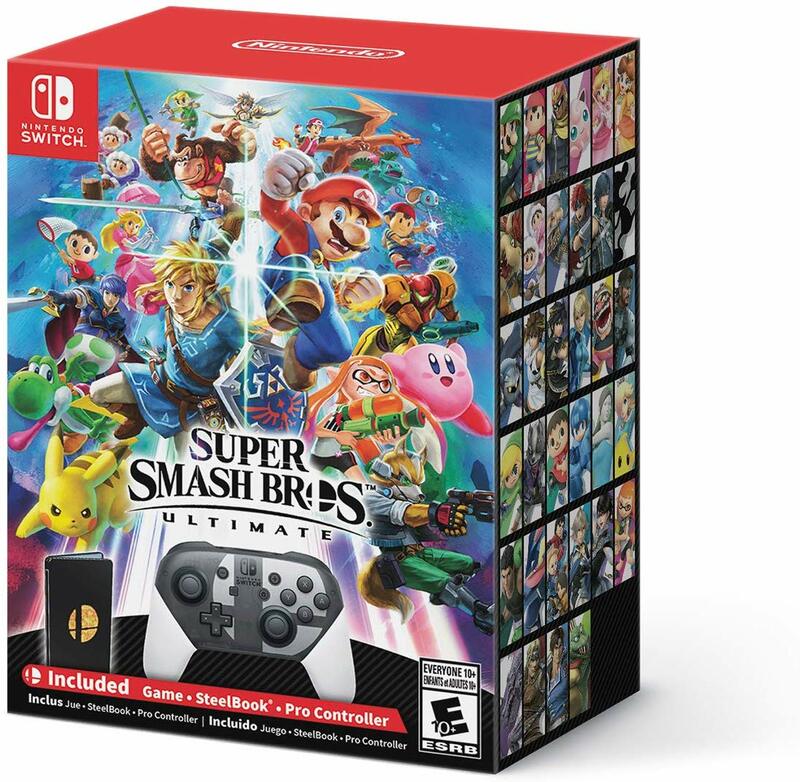 Ultimate Special Edition has been selling out at various retailers, but GameStop has it back in stock. You can place an order online here. 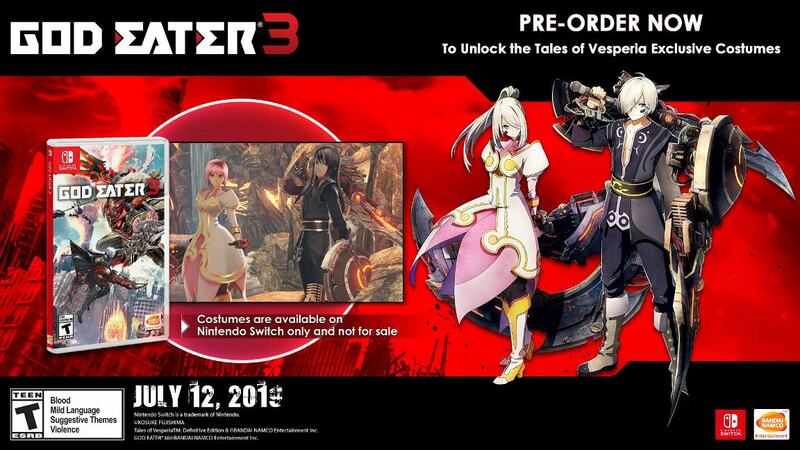 Also remember that pre-orders at GameStop come with a double-sided poster. However, you’ll need to print your order confirmation page and bring it to your local store to receive it. Customers are advised to call your local store ahead of time to ensure that the poster is available.